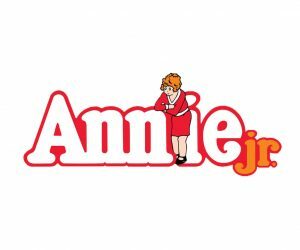 Congratulations to the Rising Star Cast of Annie! Click here to purchase tickets for the 2:00 show! Congratulations to the Main Stage Cast of Beauty and the Beast!